We understand how important it is to be “in the know” when you’re selling your property. And, sometimes that means taking things into your own hands. 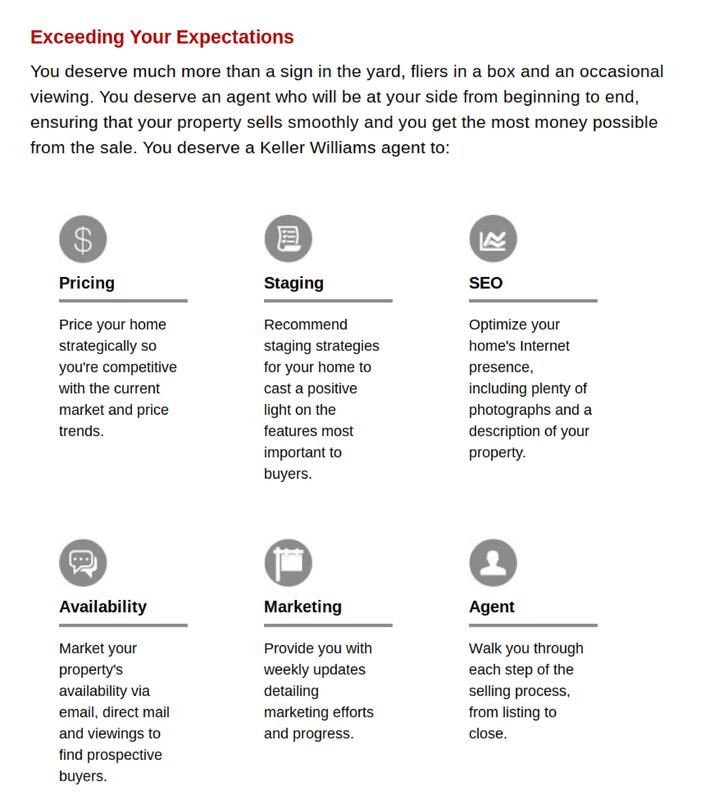 That’s why we’re happy to provide you with the tools you’ll need to set a plan, making sure you have the right people and process in place to sell your home fast at the right price.